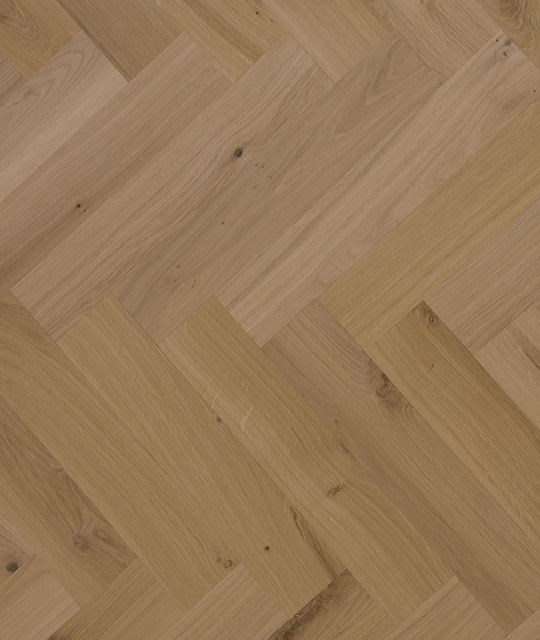 We will start the year with an attractive, untreated herringbone and plank flooring product from European oak. 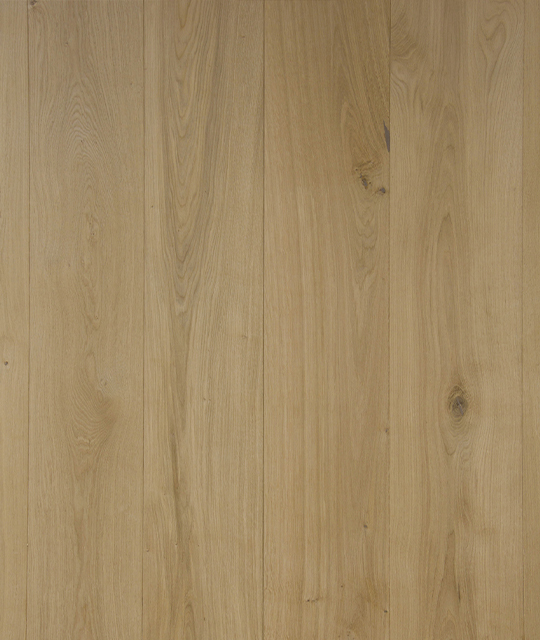 Both two-layer products are of the best quality, are FSC®-certified and can be delivered directly from our warehouse.This offer is valid for new orders from the 1st. of January 2019 until the 31st. of March 2019. Delivery is possible until 31st. May of 2019. Of course, we can customize the products for you. For this we charge our regular Cinzento Custom Made® charges, as shown in our price list. If you have any questions and/or comments, please contact us by telephone: (0318) 437 111 or by e-mail: export@tg-wood.com.